Business for sale on the Sunshine Coast – Creina Holland, 0416 255 368 of Verified Businesses has pleasure in presenting this Exceptional Physiotherapy Practice business for sale. This exceptional, long-established, Physiotherapy Practice is for sale for the first time in twenty-one years. Comprising of two very busy practice sites located north of Brisbane in Southeast Queensland, they service an extensive catchment area surrounding each site. The business was established by the current owner, a practicing Physiotherapist who opened the first site in the 1998. This practice grew steadily on the back of an excellent reputation. The decision was made to open the second site owing to the enormous population growth which has now been operational since 2014. The practice enjoys a massive client base that is continually growing at both sites. 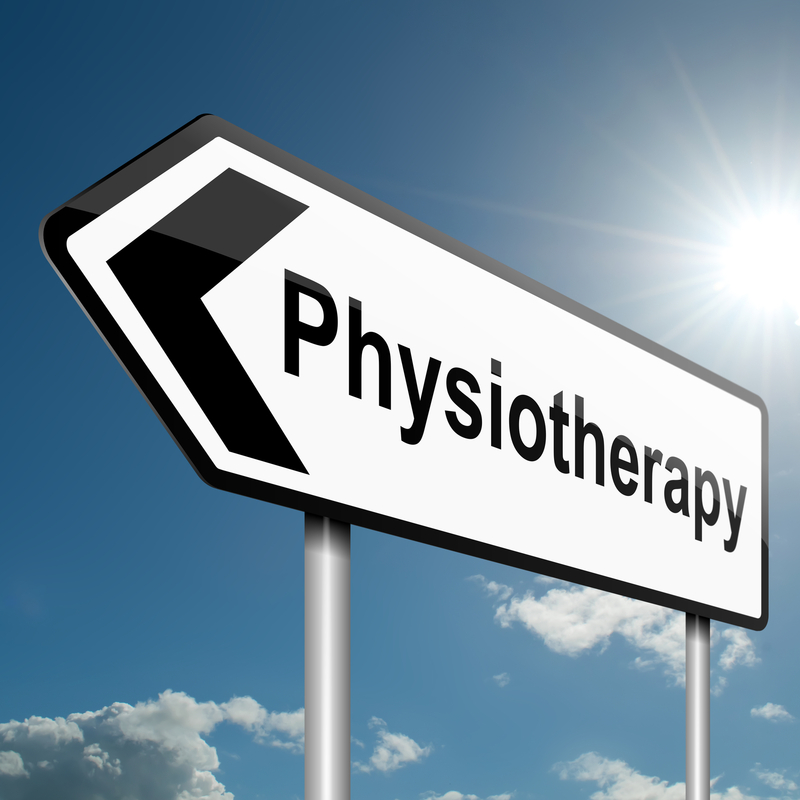 Offering a comprehensive suite of services including Physiotherapy, Massage, Acupuncture and Dry Needling, Pre-Employment Screening, private one-on-one Pilates instruction, home visits for DVA clients and Rehabilitation, this practice is always busy. The practice services a few large organisations with significant staff numbers as regular and repeat clients. They also receive high numbers of referrals from local Doctors. The business is a preferred provider for several Private Health Care Funds, the Department of Veterans Affairs (DVA) and Work Cover. And these organisations provide same day payments so there is a consistently high cashflow. Plus, with six working Physiotherapists they can collectively see high numbers of patients per day. Each site has four Treatment rooms and a spacious Gym area with Gym and Pilates equipment and additional treatment beds. There is a great team in place with five Physiotherapists besides the owner and four administration staff. All equipment is of the highest quality and the practice has excellent operational systems in place so is virtually paperless. A Website and Facebook Page is established. Transition Training will be provided to the new owner. This practice could be operated by a practicing Physiotherapist or an Administrative owner operator and could potentially operate under management. The business has provided an exceptional income and lifestyle to the current owner who has been able to take holidays when desired. 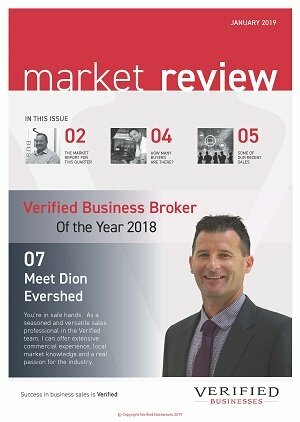 This is a brilliant opportunity for an incoming owner to takeover a practice of twenty plus years trading, with an exceptional reputation, very high brand recognition, terrific staff in place and enormous growth prospects.